Nina Shaw is a founding partner in the entertainment law firm of Del Shaw Moonves Tanaka Finkelstein & Lezcano. Her practice is in the television, motion picture, and live stage area. 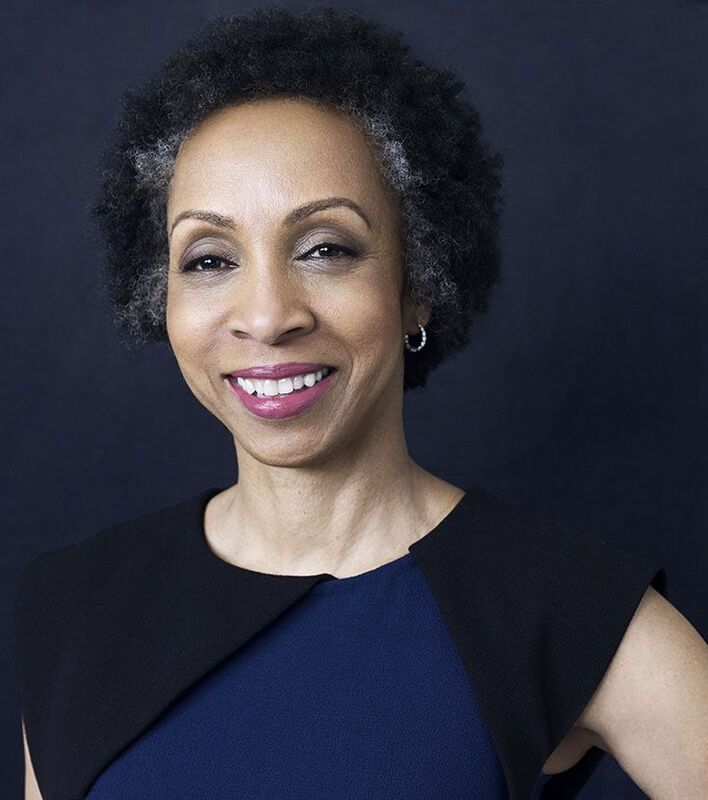 A native New Yorker, Nina was born and raised in Harlem and The Bronx, educated in the New York City public school system and is a graduate of Barnard College and Columbia Law School. Among her clients are successful and award-winning actors, writers, producers, and directors as well as entrepreneurs and entertainment executives. She began her legal career in the Entertainment Department of the law firm of O'Melveny & Myers. Nina has a long-standing commitment to the education of children and in particular, is an advocate for the education of girls and women. She is currently Vice President of the Board of Directors of the Independent School Alliance for Minority Affairs. Additionally, Nina is among the founding organizers of Time’s Up.